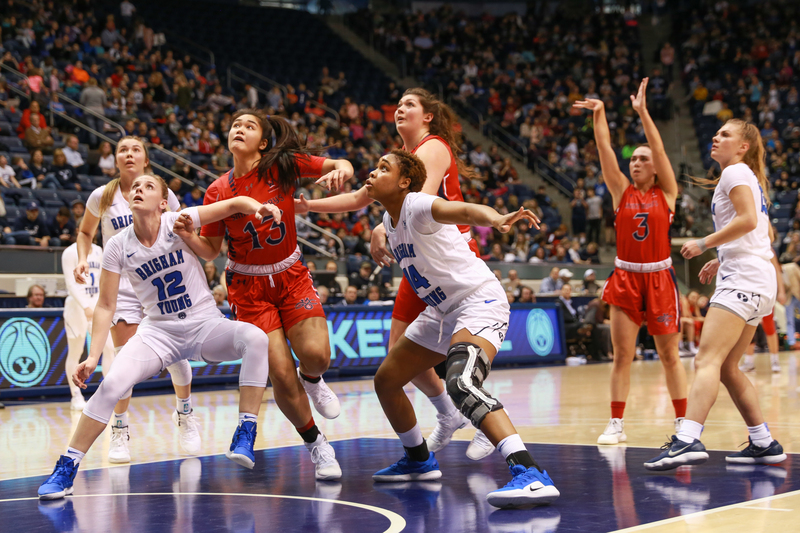 BYU women’s basketball came away with a 1-1 record after a weekend pair of games. 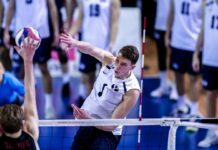 The Cougars looked to get into the win column against Saint Mary’s on Feb. 7 after losing their first two WCC games on the season. The Gaels proved to be too much for the Cougars and left Provo with the 78-75 win. 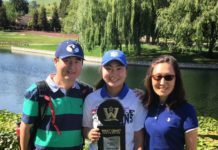 With the losses comes an opportunity for Judkins to reflect on his team’s weaknesses, hoping to correct them in time for the upcoming conference tournament. Back in their element, the Cougars hosted the Gaels, who only hold three victories at the Marriott Center in the last seven years. The two teams have been rivals since 2011 and always prove to be evenly matched, each holding a 9-9 record against each other. This matchup broke the tie, giving SMC its first win over BYU since Dec. 30, 2017. Prior to this meeting, the last time the Gaels and Cougars went head-to-head, BYU scraped by with an uncomfortable win of 74-73 on St. Mary’s home court Jan. 12. Judkins reflected on observations from past matchups and prepared for the techniques used by SMC head coach Paul Thomas. SMC led 4-0 within the game’s first minutes. This lead would extend until 2:38 left in the second quarter. Sophomore Paisley Johnson commented on SMC’s strong start. A 13-point gap loomed over BYU early in the second quarter. However, back-to-back 3-pointers by sophomore Brenna Chase and senior Caitlyn Alldredge triggered a spark of momentum for the Cougars. The teams would end the half tied 33-33. The second half of the game saw many lead changes. Johnson contributed 12 points in the second half as neither team could hold onto a lead, with the lead changing eight times. Johnson became the night’s top scorer, adding 20 points to BYU’s score. In the end, BYU failed to catch the Gaels in the final minutes. 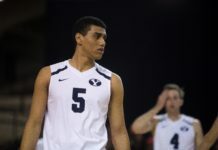 Four of the five Cougars on BYU’s starting lineup have a lowerclassman standing. Included in this lineup is freshman Shaylee Gonzales, who scored double-digits in 21 of this season’s 23 games. Even though Gonzales continues to impress, she commented on the difficult transition to college basketball. 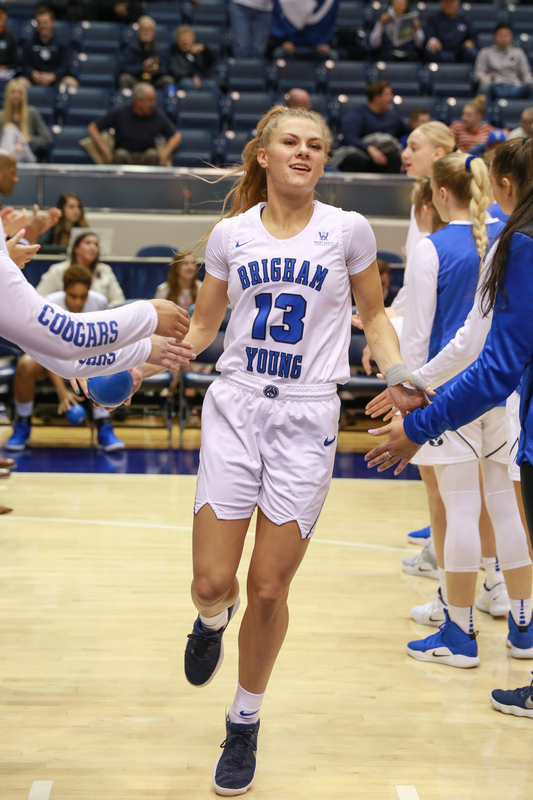 Learning how to connect as a team was BYU’s weakness against SMC, according to senior Caitlyn Alldredge. However, she acknowledged the heart the newest Cougars bring to the table. Alldredge said how the team prepares itself for conference tournament is what most matters right now. “If we can get past this little bump in the road, we’re going to be in a perfect place for the tournament because we know we can beat anyone in our conference,” Alldredge said. The Cougars snapped their three-game losing streak in emphatic fashion on the second half of the weekend, beating Pacific 75-49. BYU’s big-three of Gonzales, Johnson and Chase all reached double-digits, scoring 18, 17 and 13 points respectively. In contrast, only one player reached double digits for the Tigers. Gonzales was the star of this night, adding a career-high of four 3-pointers to her game-high 18 points. BYU was strong around the rim. Sophomore Sara Hamson tallied four blocked shots and freshman Babulu Ugwu garnered a team-high eight rebounds. With its three-game WCC losing streak, BYU sits 1.5 games back of Gonzaga for first place in the conference. 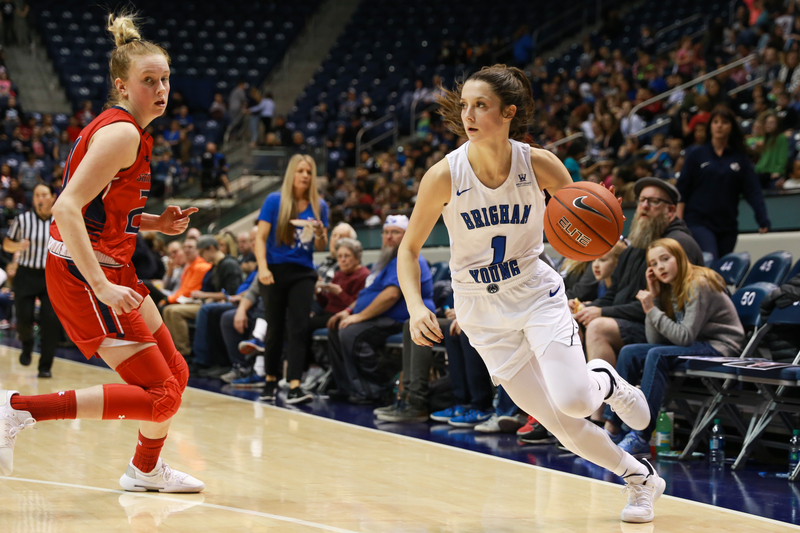 BYU will look to go undefeated on the season against the Bulldogs as the two teams are set to face off for the second time this season Feb. 16 in Spokane.